Switch Skills 3 is a collection of sixteen switch timing activities set at a higher level than Switch Skills 2. 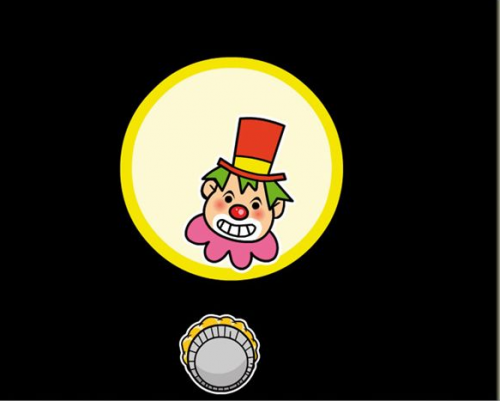 The first activity is 'Splat the Clowns' - watch a clown move across the screen and throw a custard pie at him when he reaches the middle. Other games of a similar nature have themes appropriate for older learners. The rest of the CD has activities that work towards understanding switch scanning. 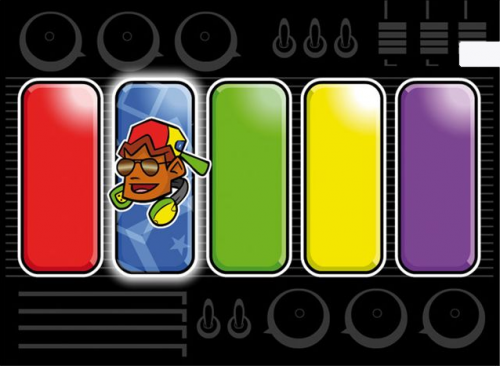 Some of these are error-free, such as DJ Master, whilst others require good switch timing skills. As ever, options are provided so you can control the level of difficulty in small steps. Two simple video games are provided at the end for learners who have grasped the concept of switch timing but need more practice.